Australia kick start their World Cup title defense against Afghanistan on June 1 in Bristol. 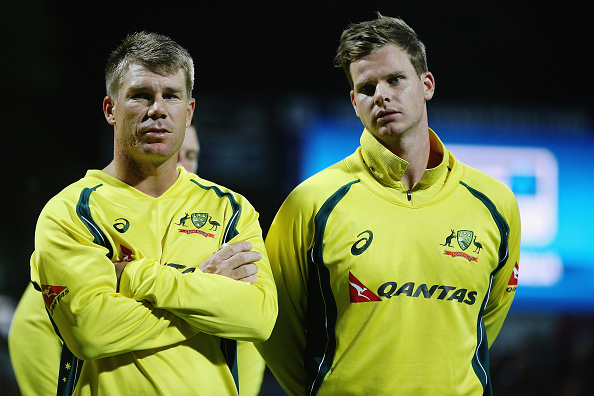 Sunrisers Hyderabad (SRH) and Rajasthan Royals (RR) might receive major setback at the final leg of the ongoing IPL 2019, as David Warner and Steve Smith could be called back home at the end of this month after being drafted into Australia's World Cup squad on Sunday, 14th April. The two batting stars have been added to Australia’s 15-man squad for the upcoming 2019 ICC Cricket World Cup on Sunday, and Cricket Australia made it clear that the World Cup-bound players will have to attend a training camp at the National Cricket Centre on May 2 before heading England. With the latest development, Smith, and Warner, who are currently repressing their trade for RR and SRH respectively in the IPL 2019, is likely to return Australia by the end of this April to join the national squad in Brisbane to attend the World Cup warm-up matches against New Zealand next month. 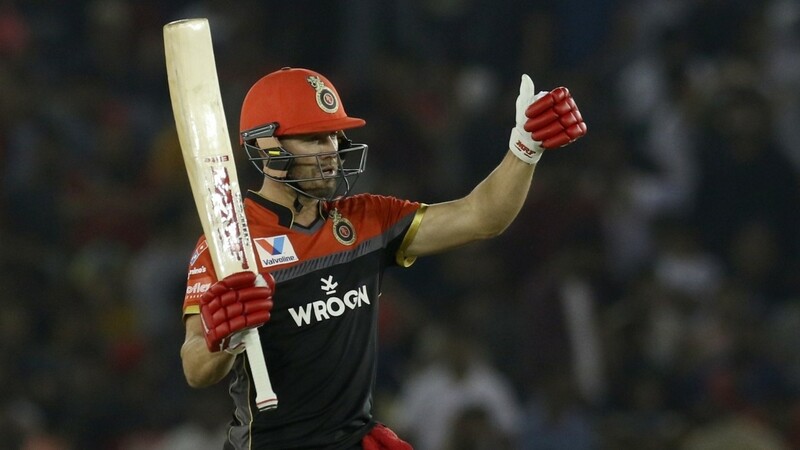 Meanwhile, Warner and Smith are likely to miss a couple of matches for their respective franchises in the ongoing T20 event besides the knockout stage if their teams make it to the playoffs of the IPL 2019. Noteworthy, Warner has been in red-hot form with the willow, holding the orange cap with 400 runs, which includes a century and four fifties, at the moment, while Smith is yet to make an impact in the tournament, having scored just 186 runs in seven matches for Royals.